From early beginner to advanced musician, our guitar course is for you. 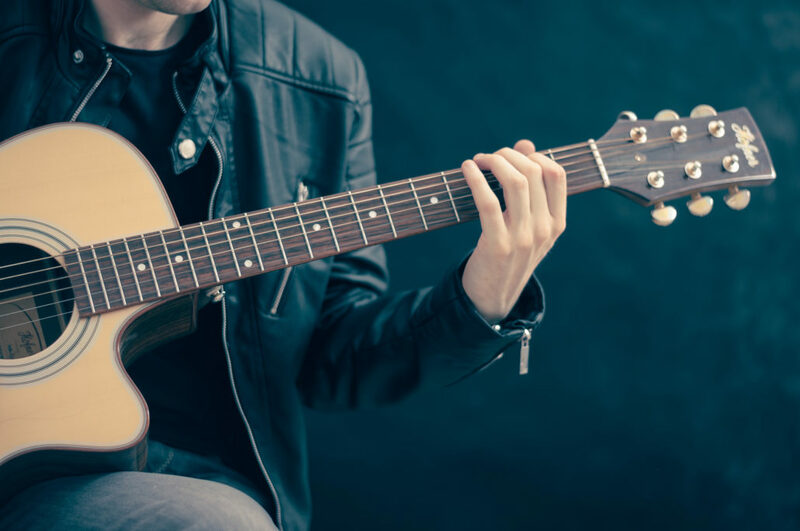 Whether it be through learning the basics of strumming a tune, or playing a melody line, all the way up to jamming and recording your own professional CD, Skyline Music Studio is the choice for you. Join us in any of the following disciplines: Bass, Acoustic, Electric, Mandolin and Ukulele. Private lessons or mini group sessions for children, teens and adults are available.